We’re planning on giving two essential oils classes per month! Give us a call at the office to see when the next one is scheduled. They usually happen on the first and second Mondays of the month, unless there’s a holiday. 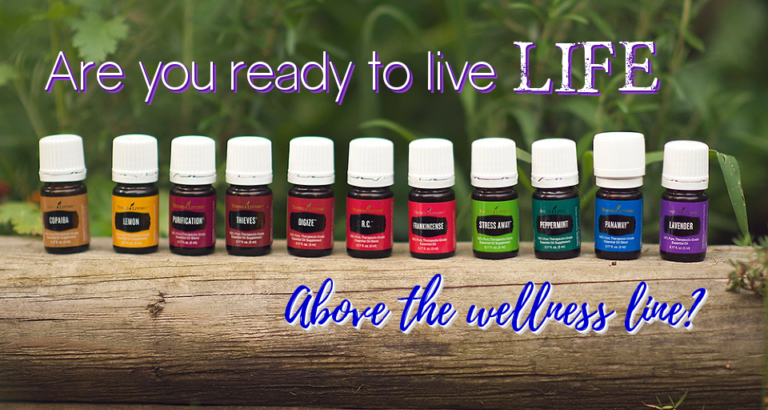 Learn what essential oils are, how to use them in everyday life, how to get rid of toxic chemicals in your home, how essential oils can support your health, and more! Check out our Facebook page for upcoming class info, too!